Bentley has done it. 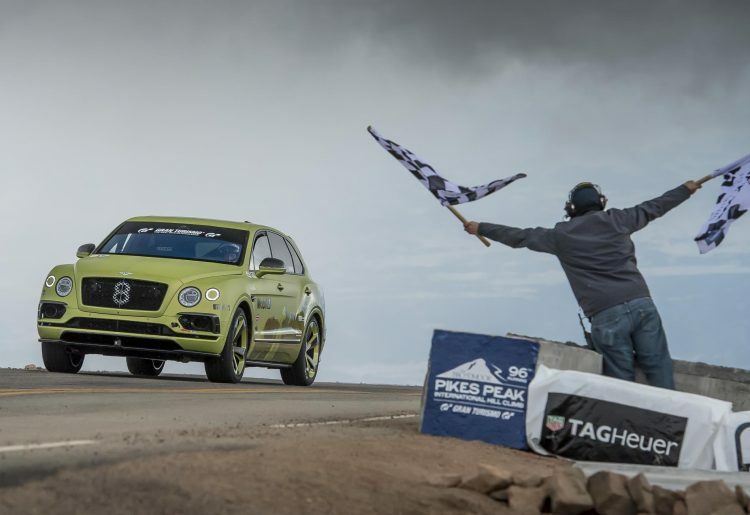 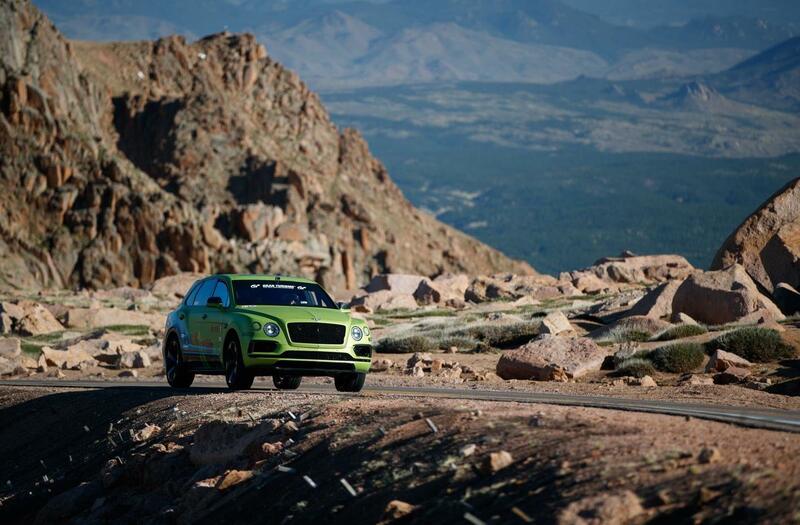 Broken a new course record for a production SUV in its Bentayga at this year’s Pike Peak International Hill Climb, clocking the climb in just 10:49.9. 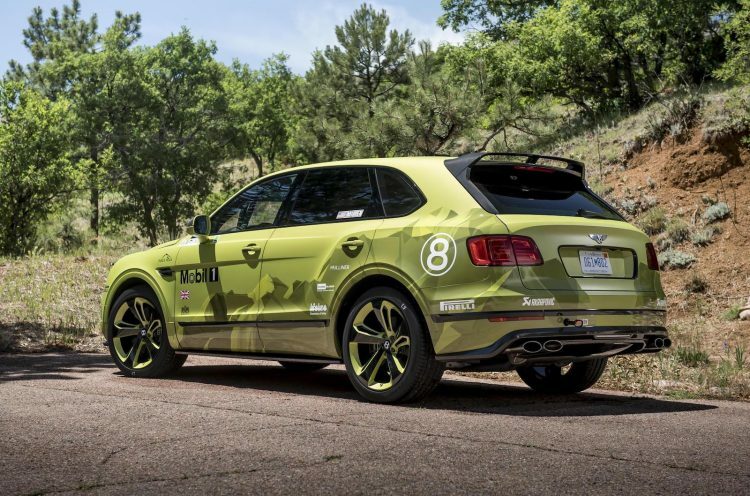 Racing driver Rhys Millen took a lightly modified Bentayga up the famous climb in Colorado over the weekend, relying on the factory 6.0-litre twin-turbo W12 engine that produces 447kW and 900Nm to reset the record. 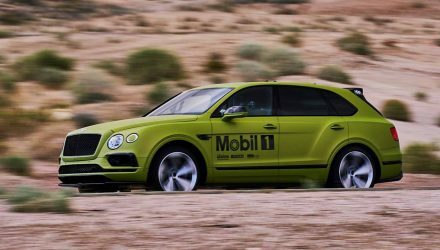 As reported last week, the SUV retains the standard air suspension system to help manage the platform during the sprint. 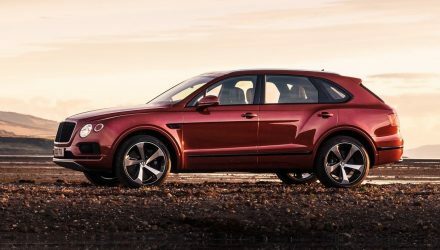 Very few modifications were made to the luxury SUV, with mainly revisions for safety purposes and to adhere to race rules. 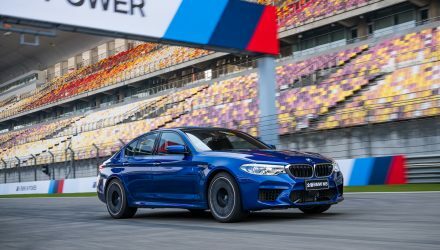 Inside, a roll cage is installed to protect Millen, along with a fire extinguisher system, and a racing bucket seat with harness seat belts.